When we heard a local group of enthusiastic volunteers were going to build a community garden just down the road from us, we jumped at the chance to offer our support. Arriving with an 8m3 truckload of our luscious, weed free KōLUSH Mānuka+Seaweed Garden Mulch, the gardening team soon got stuck into finishing the raised gardens which are now thriving with a bounty of vegetables for the local community. In September 2017, the Opotiki community garden was given a new lease of life with the raised gardens being re-built and renamed as the “Pakowhai Community Garden” – Pa Kowhai being the name of the original Maori village located near where the Waioweka and Otara rivers merged. Pa Kowhai was also known to have had extensive cultivations so there is some wonderful local history to the community garden as well. 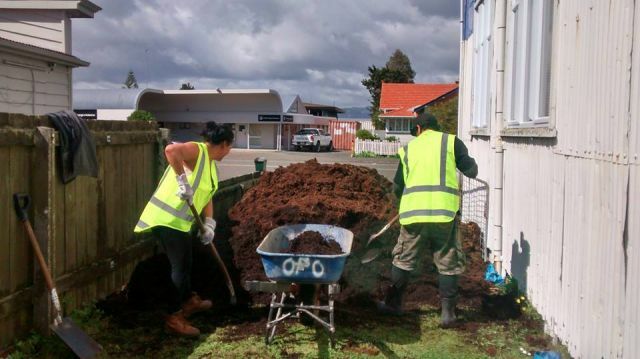 Tania Rother, Intercultural Research & Engagement Consultant and organiser of the community garden rebuild project, explains that the main purpose of the Pakowhai Community Garden is to revive the art of growing your own healthy food in Pakowhai/Ōpōtiki. “We want the garden to become a place of inspiration, learning and sharing for the community, and show how easy and fun it is to grow your own vegetables!” says Tania. The Kōlush Garden Mulch range is available as Mānuka or Mānuka+Seaweed. 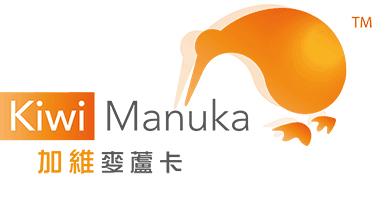 Both are made from bi-products of New Zealand Mānuka Group’s processing operations through the Mānuka oil processing and seaweed processing to produce Agar. We strongly believe in the simplicity, science and sustainability of Mānuka as nature’s original super plant. From seedling to harvest and replanting, we use every part of this incredible resource which is delivered to you as honey, oil, skin care, wound care and now garden care. “We’ve built the new garden beds and then ran a workshop on Lasagna Gardening with the Mānuka mulch as the key ingredient,” Tania explains.